We serve the local community by providing a Christian Environment where children and their families can come to know Jesus Christ as Lord and Savior and grow in faith and service. Help Build A Legacy Walk! Purchase a legacy paver that will be placed in the legacy walkway at our ECDC outdoor playground. Pavers can be purchased for $100 each. Multiple pavers can be purchased in memory or honor of a loved one or as a symbol of the sacrifice your family is making to create this outdoor classroom. 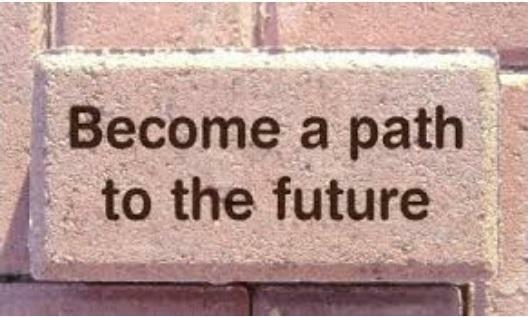 You will choose what you would like to have engraved on your family paver(s). Please click the link below to order online BEFORE APRIL 30TH!!! You may also print the order form below and return it to the ECDC office with payment by June 1st. Thank you for your support!